You've packed up your old house and successfully moved everything into your new one. You’re about to take a big sigh of relief that the hard part is over and you can finally make your new house start to feel like home… and then you realize that some of the furniture from your old place just doesn’t work in your new one. Whether the sofa is too small for the living room, or your old bedroom furniture overwhelms your new master suite, there’s a good chance when you move that certain furniture pieces that just won’t work the same way in your new space. 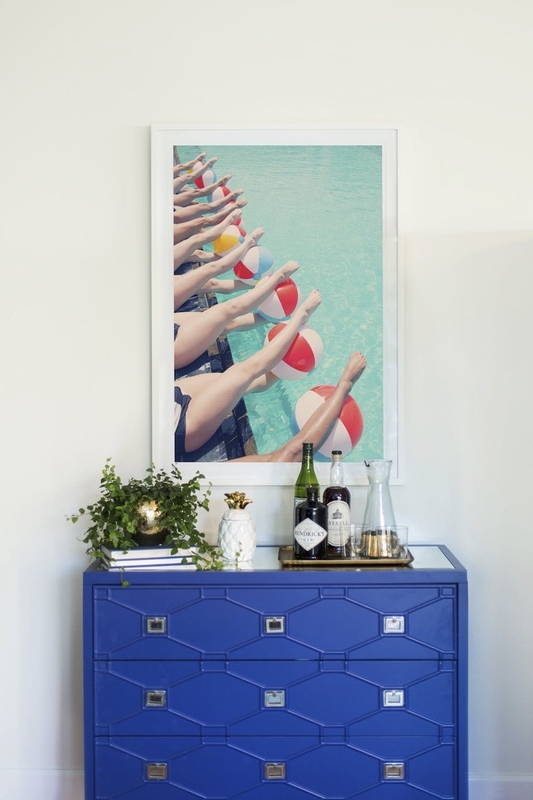 The good news is that with a little creative rearranging—and perhaps the addition of a few new pieces—all your old furniture can look like it was meant for your new home. Here are five of our best tips for making it all work. 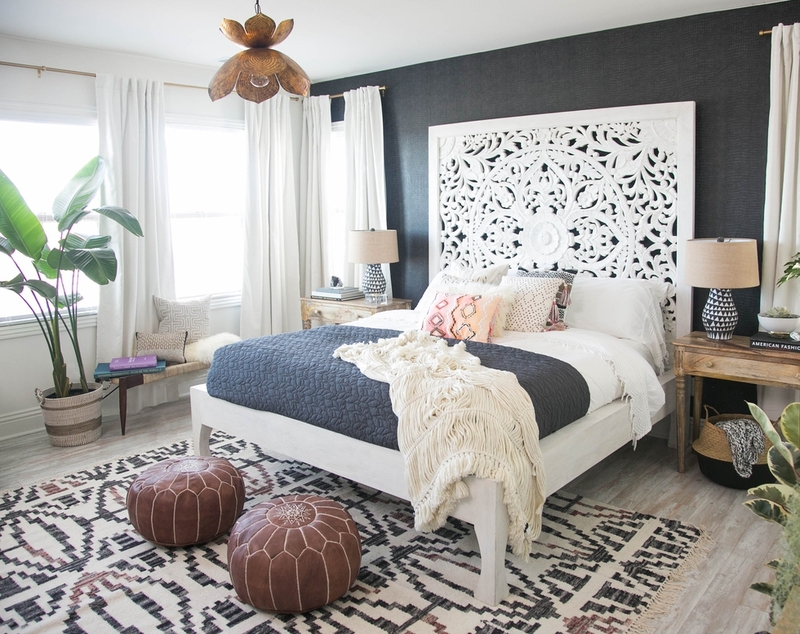 One of our favorite design tricks we use with our room makeover clients at Decorist is taking furniture completely out of context; It’s one of the easiest ways to give a piece a second life. Forget how you used your furniture in your former space and try to imagine how it can be of use in other ways. There may not be enough room for your old dresser in your new bedroom, but that chest of drawers may actually come in handy in the dining room or living room, repurposed as a console or a bar for entertaining. Identify the big pieces you really love in your home. Don’t have the budget for a new sofa but don’t like the one you have, either? Sell it on Craigslist and look for a new one that you love—there are many great bargains to be found! We also love sites like Chairish or Viyet as places to sell your old pieces or to buy vintage pieces for your new space. If a style mismatch is a key issue with your old furniture and your new home, consider keeping the furniture and rethinking your accents and décor. Not only can smaller items like throw pillows, area rugs, and art make a big difference in the look of a room, but they’re far less costly to replace than furniture. You don't need to have an empty room and start from scratch to work with a professional interior designer. Our Decorist designers are great at incorporating your existing furniture to work within a room and layering in new pieces and styles to give your space a whole new look. Get professional help making the most of your old pieces in your new home for as little as $299/room—start a project today.